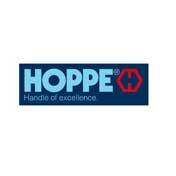 Founded in 1988 HOPPE (UK) Ltd is now recognised as market leader in the field of door and window hardware where the HOPPE product is highly respected for its quality, innovation and performance. 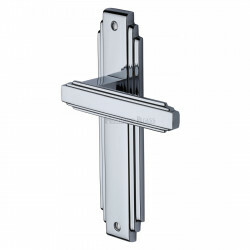 Under the Arrone brand name which was launched in 1993, Hoppe Group is able to offer a comprehensive range of architectural quality hardware. 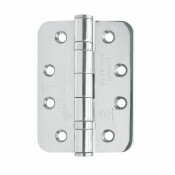 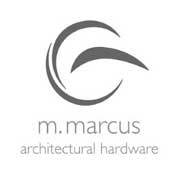 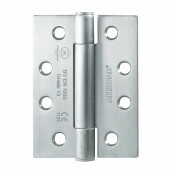 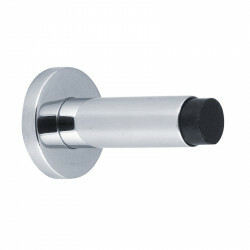 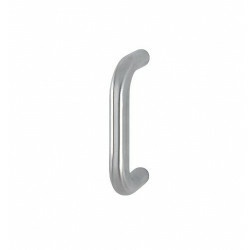 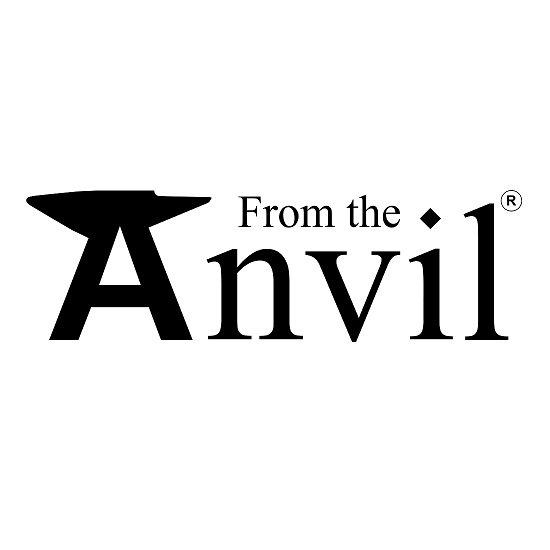 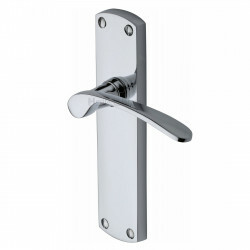 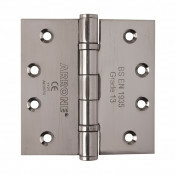 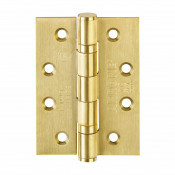 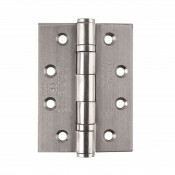 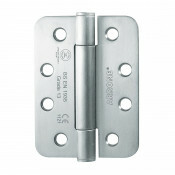 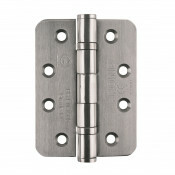 Ever growing demands for additional features and product enhancements coupled with changes in legislation has led to extensive product developments, many of which where applicable, have been successfully type tested and certified to the latest European standards and also satisfy the UK construction product regulations for Ironmongery. 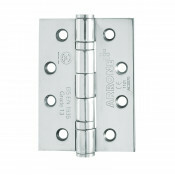 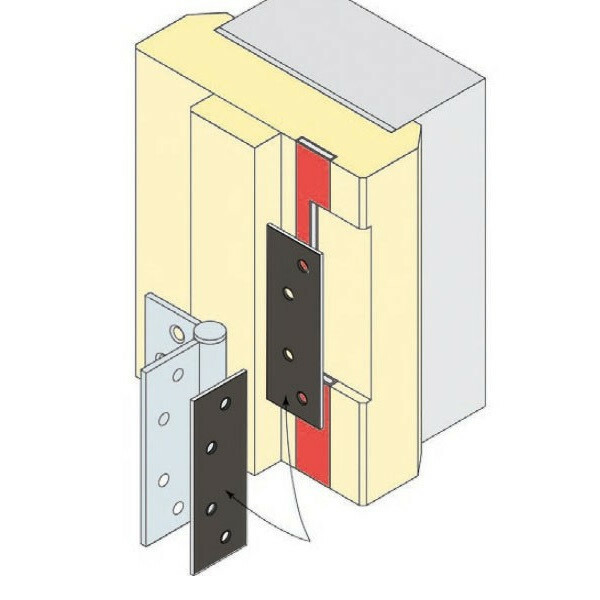 The Arrone fire rated hinges have been included on a successful fire test to BS EN1634-1 for use on 30 and 60 minutes fire doors. 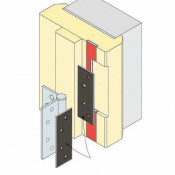 This test included the use of an intumescent pack and the fitting of this is essential to the products compliance with the fire test and CE marking it has gained.